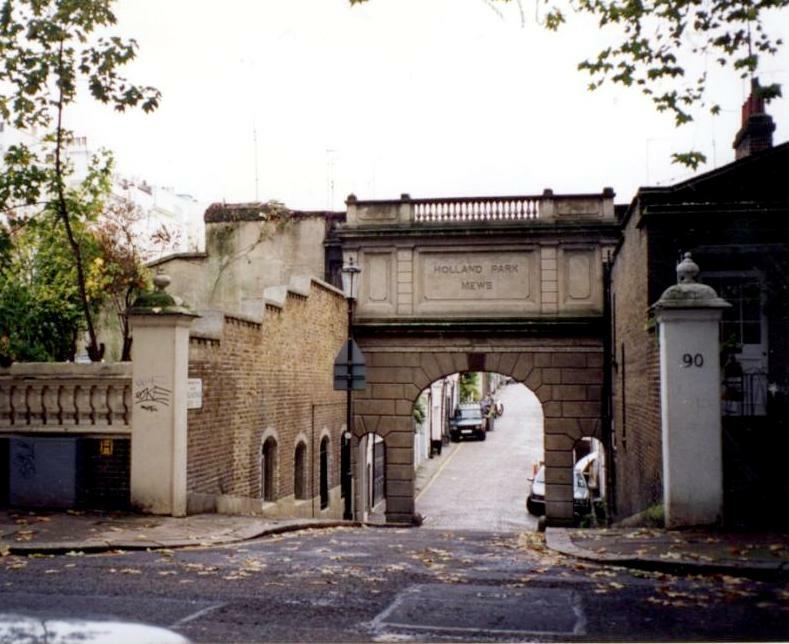 This entry was posted on Thursday, April 12th, 2018 at 2:26 pm	and tagged with Ashburn Mews, Cornwall Mews, Elvaston Mews, Holland Park Mews, Queen's Gate Place Mews and posted in 20th Century, Kensington, South Kensington, Transport. You can follow any responses to this entry through the RSS 2.0 feed. That is a really nice bunch of photos. Despite all the years I spent around Holland Park I did not recognise its mews. 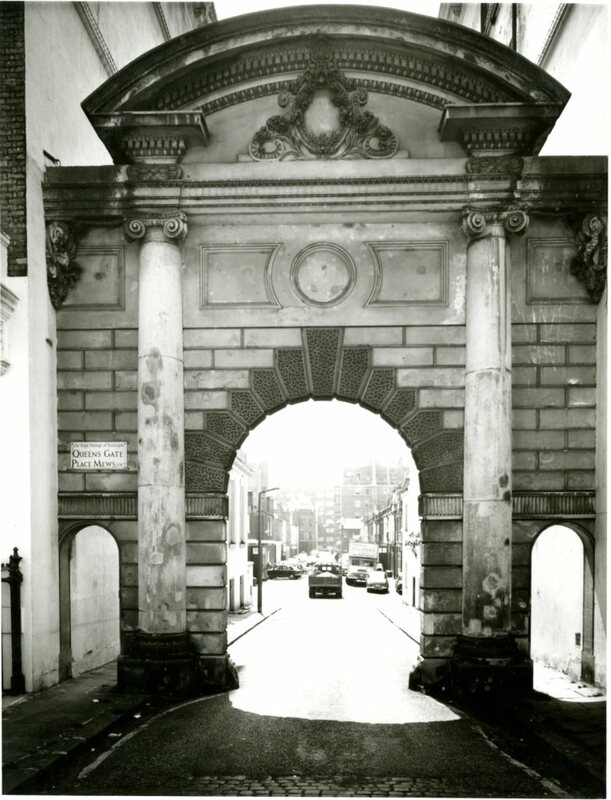 The surviving arch is the one further away in your picture; that is, the one south of Elvaston Place. The mews buildings on the north side have two stories above the garages/stables. The ones to the south, only one storey. 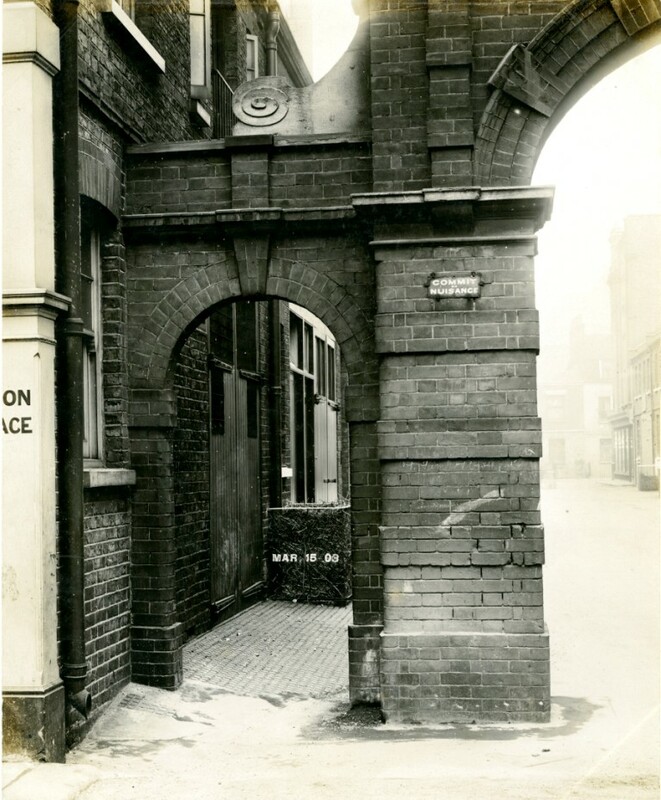 In W10 & W11 there were nearly 70 Mews. 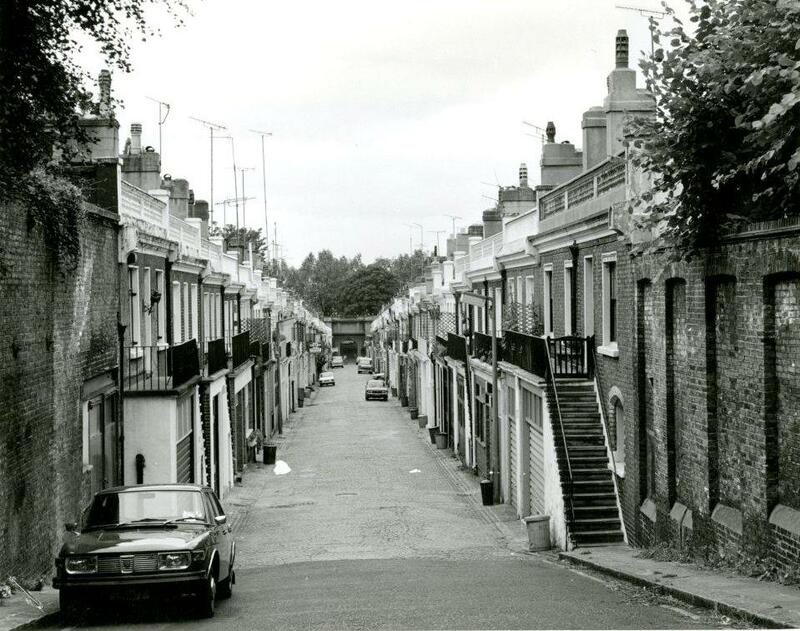 Not all of them survive, my favourite is Portobello Mews which is still pretty intact and has not been gussied up at all. It still has that raffish bohemian charm that typified Mews in the area. Yes the north of the borough has a huge number of nooks and crannies. 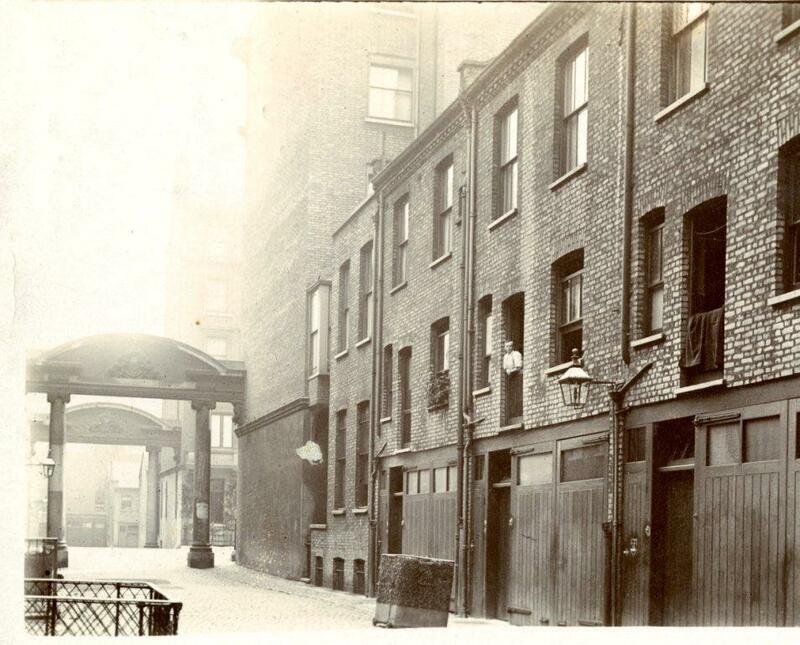 My favourite in photos is Railway Mews which I’ve never actually walked down in real life. 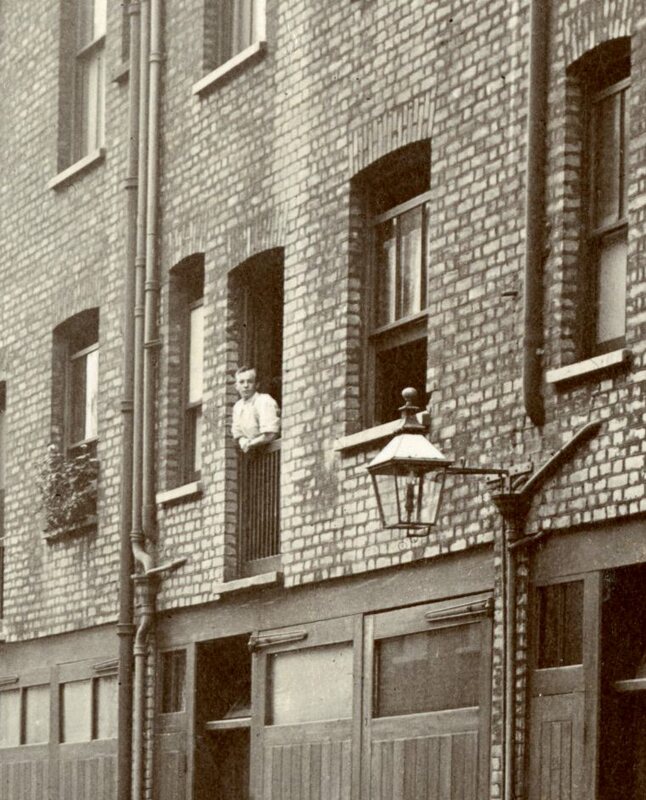 Not long ago the house on the left in your picture of Cornwall Mews West was for sale — not interesting by itself but per some of the interior shots those exposed beams must mean the property — or part of it — is pre-Victorian — although I don’t see a structure there on the 1827 Greenwood’s map. It’s probably already been converted into multiple units…. 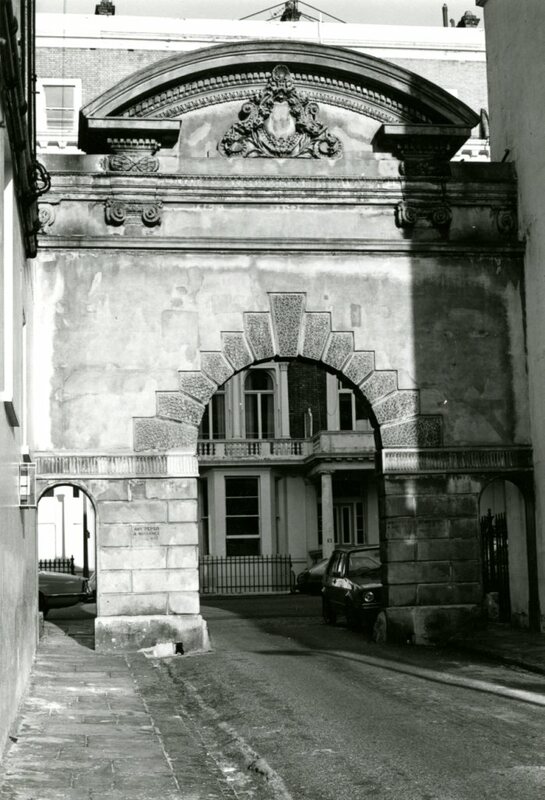 Queen’s Gate and Courtfield wards have the largest concentrations of listed mews arches. 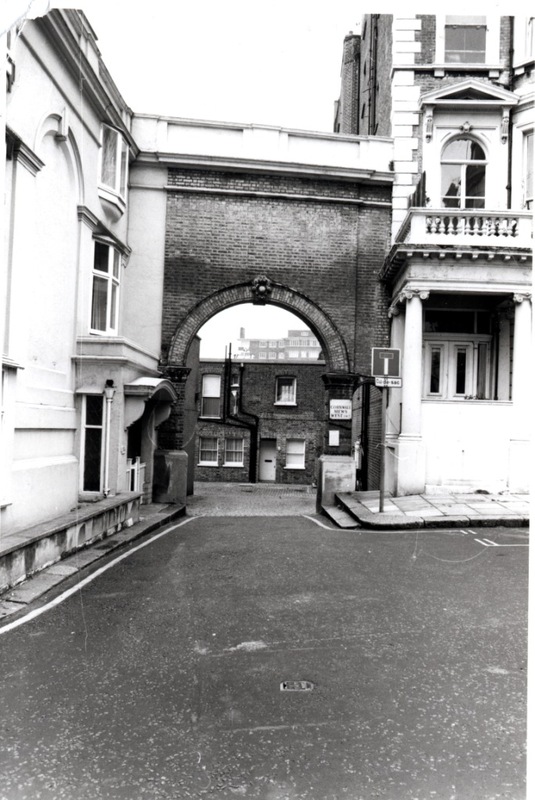 Pity you have no pictures of the most beautiful mews: the western section of Kynance Mews – but you will need to get off the 49 bus to see it. 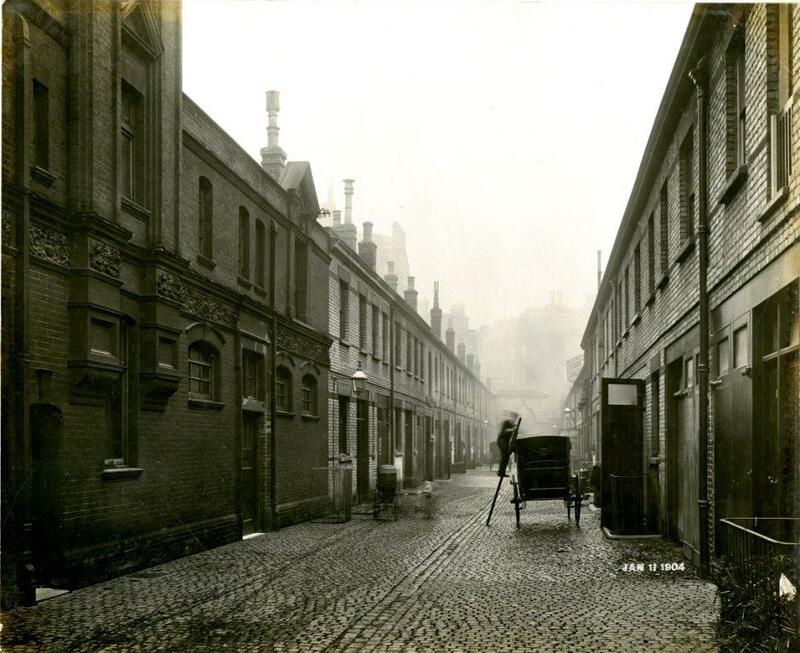 I was wondering if you were selling the postcard of Elvaston Mews/ Place. We used to live on the street and would LOVE to frame this for our home. My grandparents, Robert and Jennie Murray lived in one of the single story flats in Ashburn Mews together with my father John and uncle David. 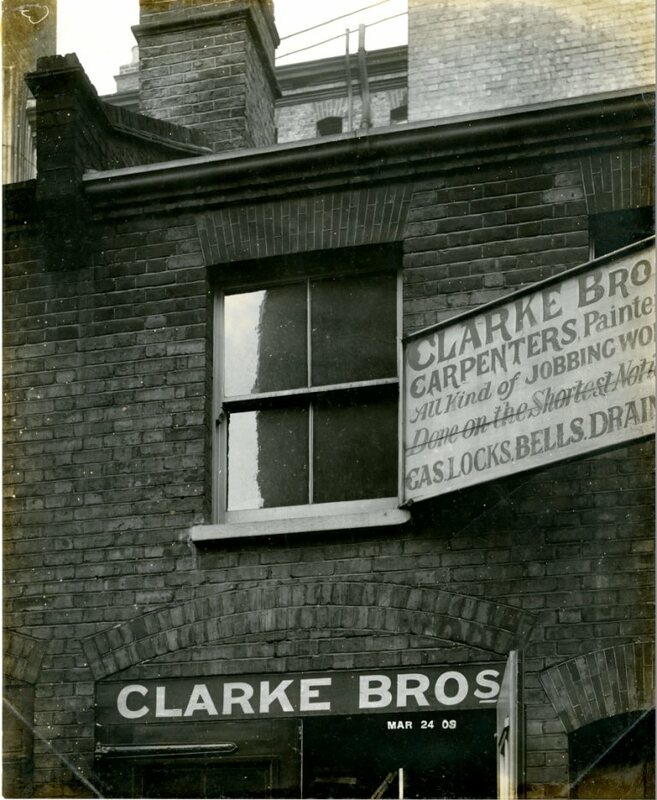 from Sometime between 1920 and 1939 until 1960, when they retired to Gloucestershire. 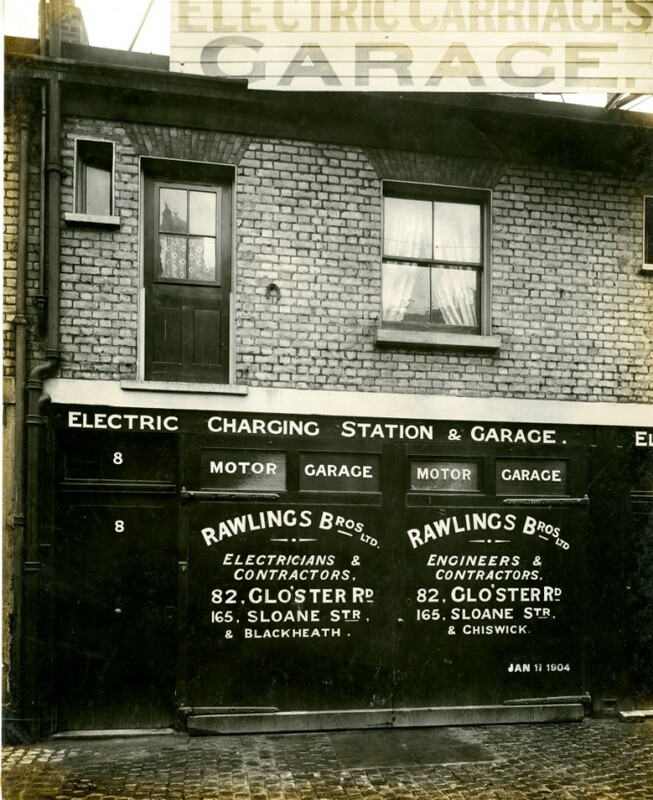 Grandad worked for sometime for Rawlings Bros as an “emergency technician” where he was called to household emergencies, mainly to houses on Cromwell Road. 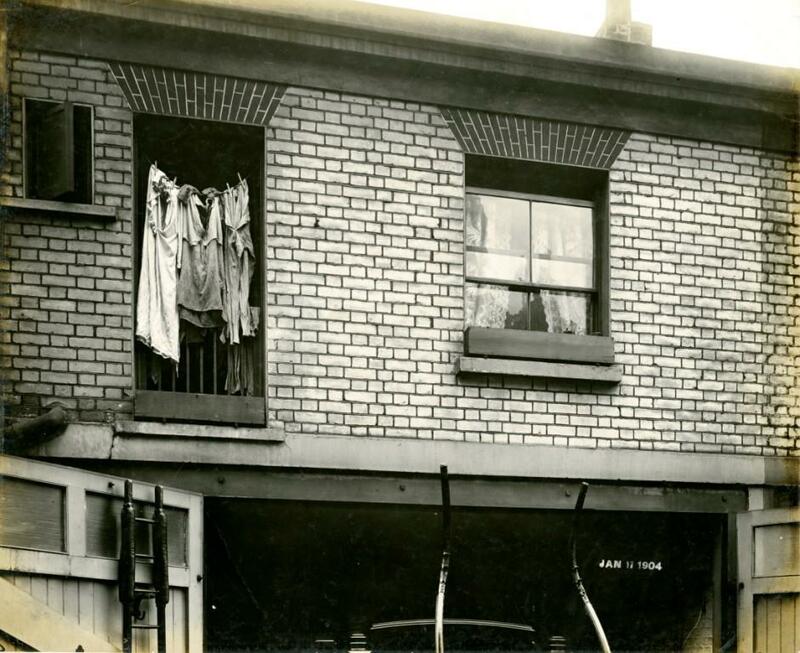 During WW11 he was a fire watcher on the flat roof of the flat, where he also kept chickens.